Sectional matrix systems are unbeatable for predictable contacts on posterior composites, and the Composi-Tight® name brand sets the standard. Composi-Tight® 3D was the first Soft-Face™ member of that award winning family. 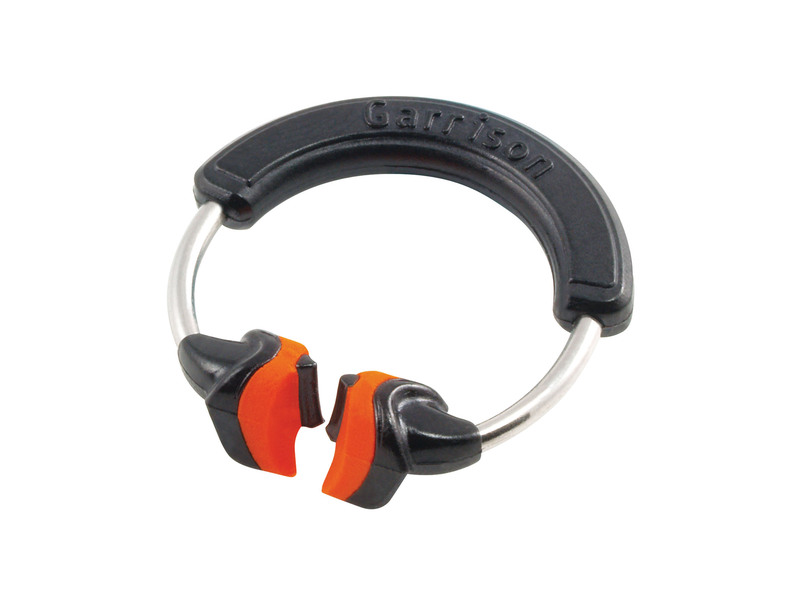 The Soft Face™ 3D Ring combined with the thin tine G-Ring® provide incredible flexibility. Predictable, tight and anatomically accurate contacts can be produced faster and easier. Soft Face™ 3D-Ring - used in most circumstances because of its ease of placement and its ability to adapt to a wide variety of tooth anatomies while reducing flash and restoring proper contour. Thin Tine G-Ring® - can be utilized in certain conditions where the shape of the dentition will not allow the contoured shape of the Soft Face™ 3D Ring (orange) to grip tightly around the tooth, the burnished ends of the thin tine G-Ring® will adapt and retain more effectively.